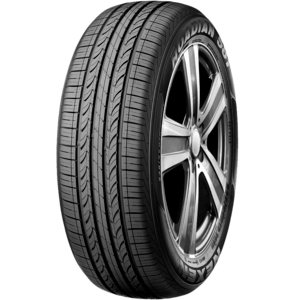 An ultra-high performance tyre with unmatched drainage & grip, delivering a refreshing driving experience on all surfaces. 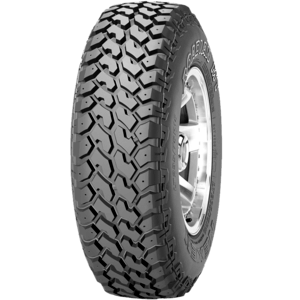 Provides comfort with great directional driving stability thanks to an advanced center rib block design. 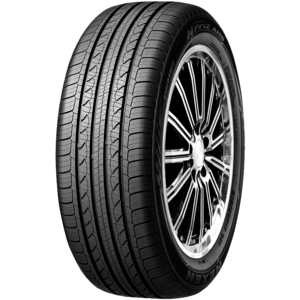 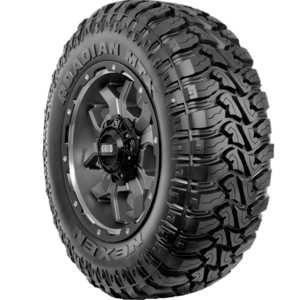 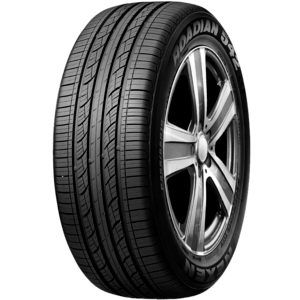 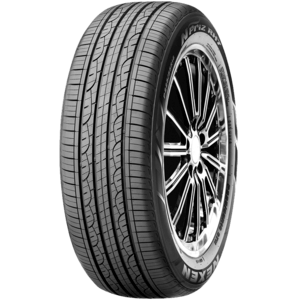 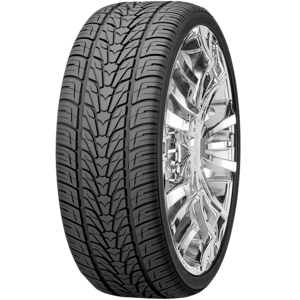 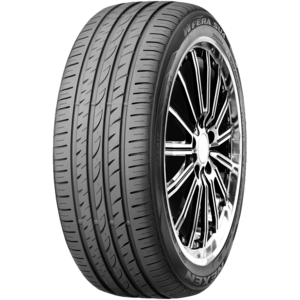 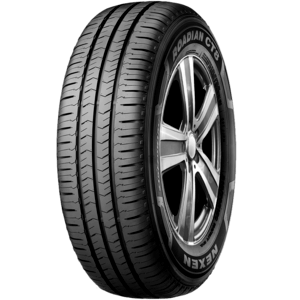 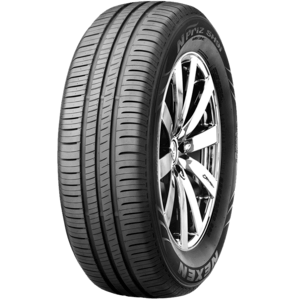 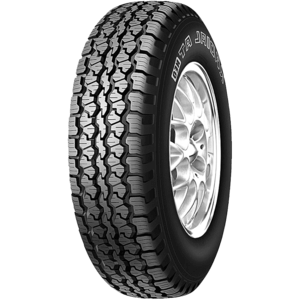 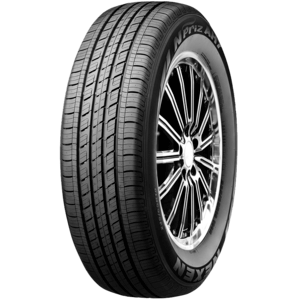 Four season multi-purpose light truck tyre has been designed to offer exceptional handling & long tread life.